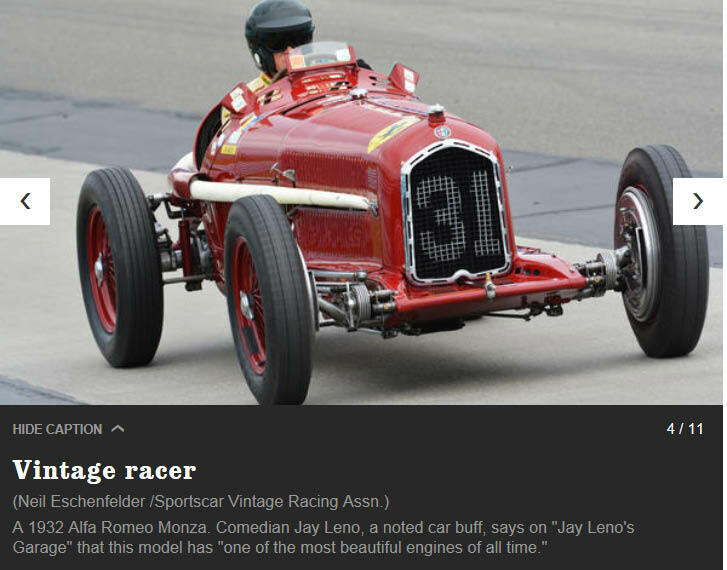 The Los Angeles Times published an article on the first Brickyard Vintage Racing Invitational to be held on June 6-8, 2014 at the Indianapolis Motor Speedway. 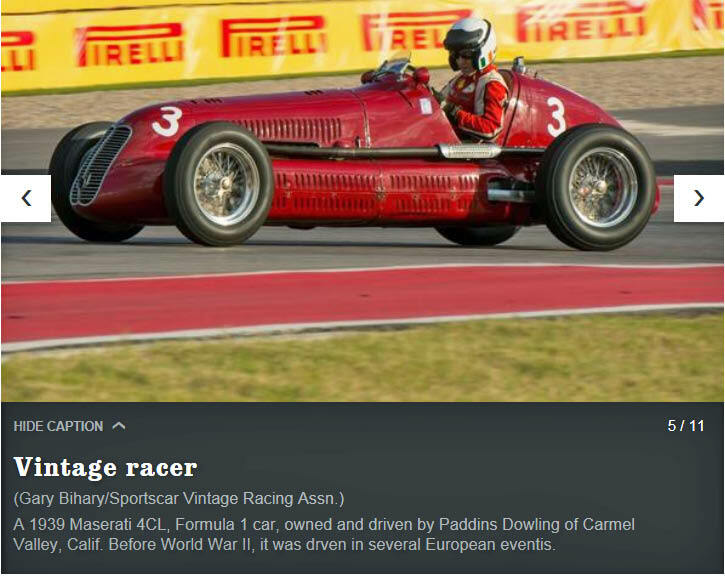 Sure, Ed Carpenter has the pole for the upcoming Indianapolis 500, but after all is said and done, will he have memories of a 1932 Alfa Romeo racing around the track? A 2006 Ford Fusion flashing by? 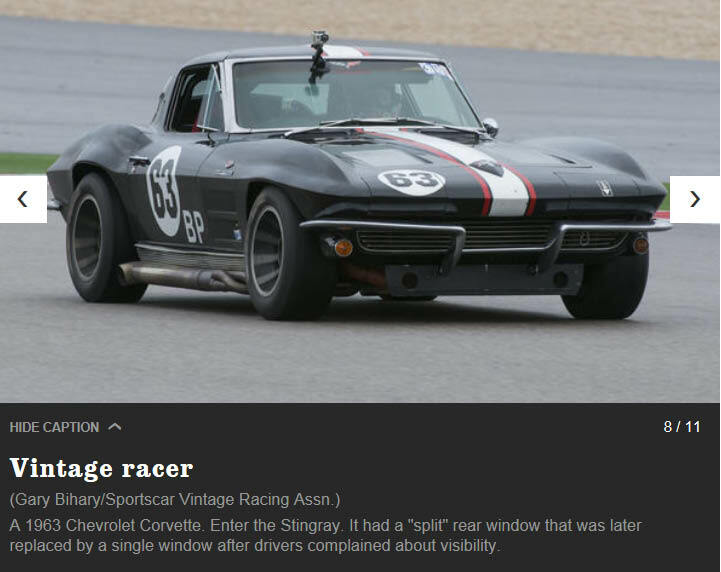 A 1963 Corvette cooking with gas? 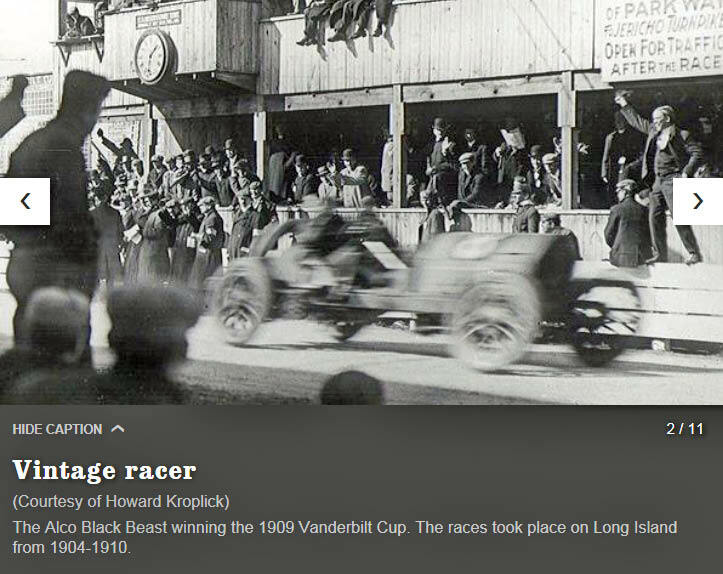 And, perhaps most formidable of all, seeing the beauty of the 1909 Black Beast? No, he will not. 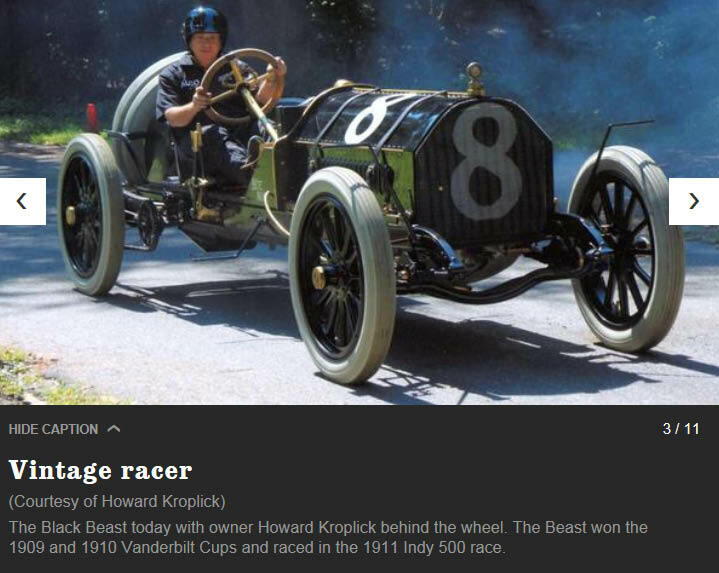 Not unless he plans to attend the first Brickyard Vintage Racing Invitational, running June 6-8 at Indianapolis Motor Speedway. 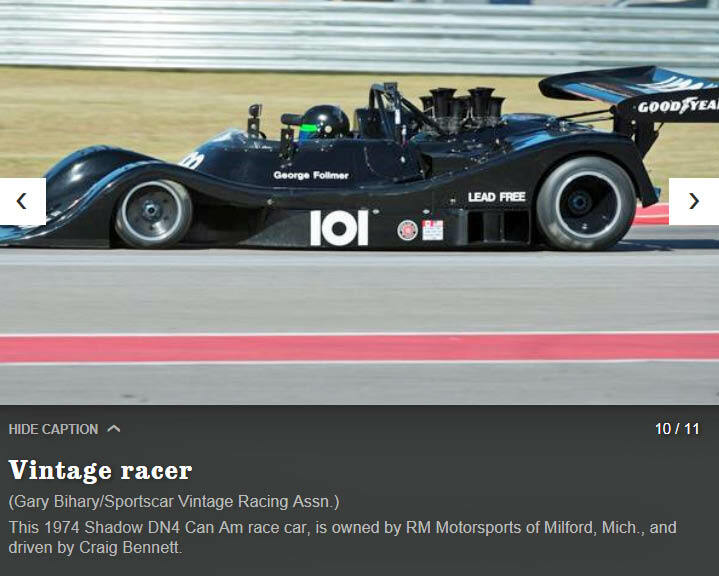 It will be like a trip down memory lane for some of these cars, some of which have competed on the famed 2 1/2-mile oval. 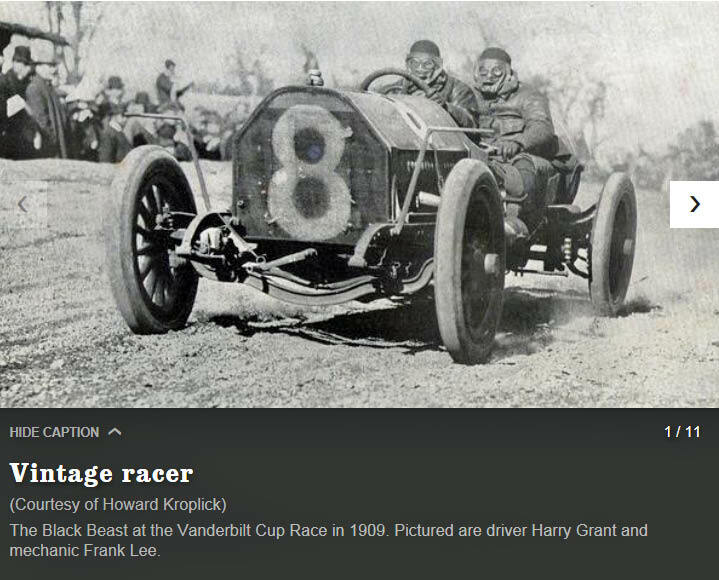 Others have pedigrees from the NASCAR Sprint Cup, others from Formula One. 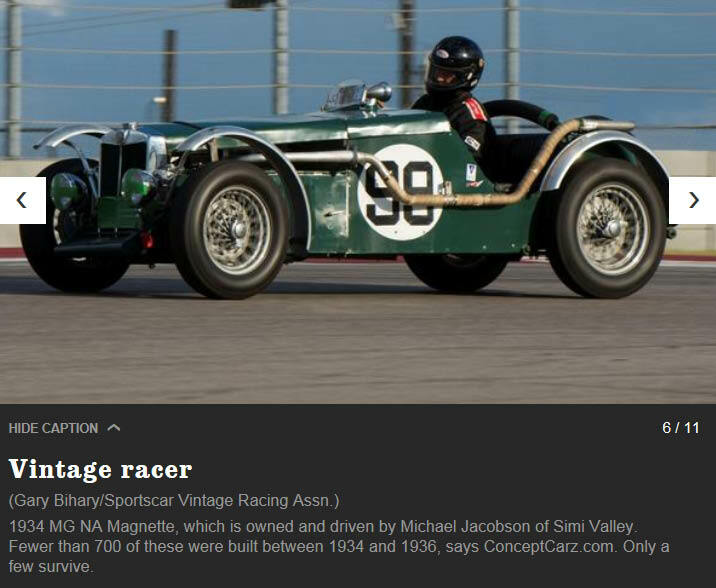 In all, about 500 vintage cars will be on display and on the road. Racing is expected to be nearly nonstop from 8 a.m. to 6 p.m. each day. 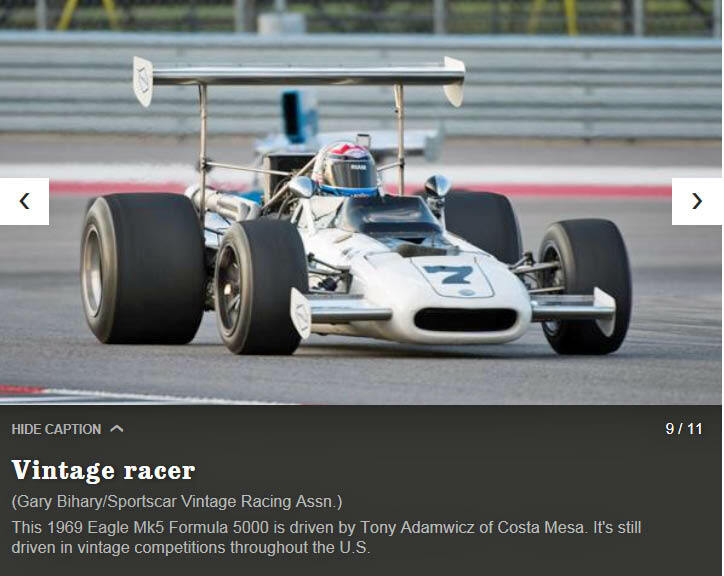 For this peek at the automotive past, fans can thank Sportscar Vintage Racing Assn., whose list of entries is like a Who’s Who of racing history. General admission tickets cost $15 on June 6, $20 on June 7 and $25 on June 8. Kids younger than 12 are admitted free if they’re with an adult. Great photos!!! 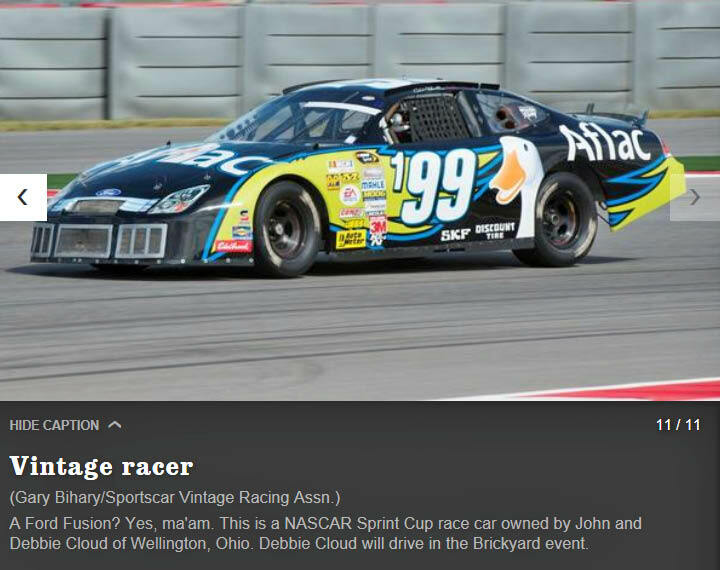 Wish I could have made it to the 1st Brickyard Vintage Racing event, maybe next year. 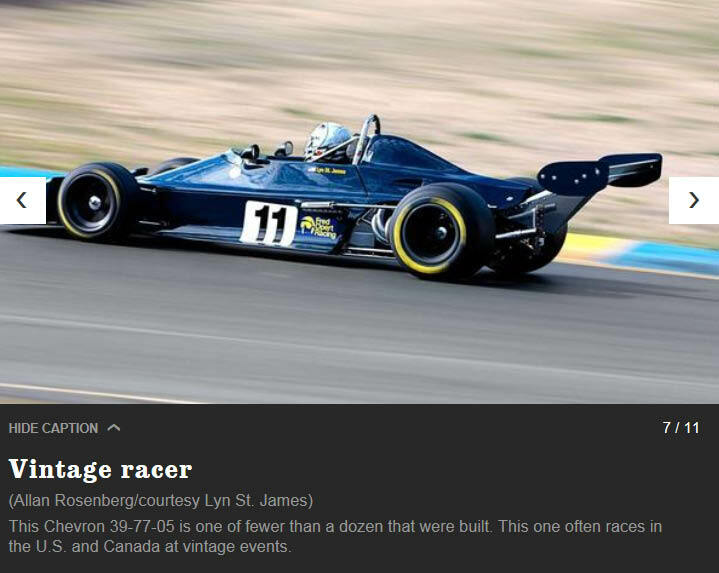 I will be at the Laguna Seca Raceway Vintage Races in August, will you and the Black Beast be attending ? I will be at Pebble Beach with the 1937 Chrysler’ Chrysler.